As part of this transition, your employees will now be working collaboratively with employees at these locations to provide financial consulting services in these new markets. To assist with the transition, you will develop an internal leadership blog for your employees that addresses the implications of leading within a culturally-diverse and changing global business environment. 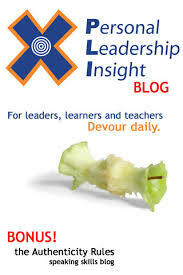 This blog should focus on the need to positively adapt to a variety of leadership styles and individual differences within these cultures.